John Thornton is co-founder of the American Journalism Project. He has been a venture capitalist at Austin Ventures since 1990, where he has co-led the technology practice for more than two decades. He also co-founded venture capital firm Elsewhere Partners in 2017. In 2008, John founded the Texas Tribune, the only member-supported, digital-first, nonpartisan media organization that informs Texans — and engages with them — about public policy, politics, government, and statewide issues. 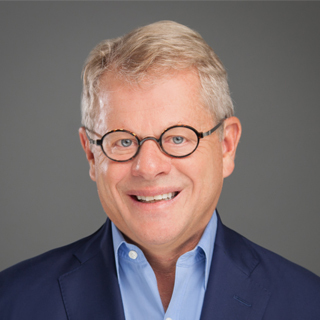 John will chair the panel “Saving local news in the U.S.: Can we have sustainable online journalism in local markets?,” on Saturday, April 13, 2019 at 11:15 a.m.